Showing 31 articles from September 5, 2018. LOUISBURG -- Franklin County's new Emergency Department will open to patients on Oct. 8 -- a few days after officials host an open house county commissioners and staff said this week. Novant Health shut down the hospital in October 2015, citing dwindling usage and funds. 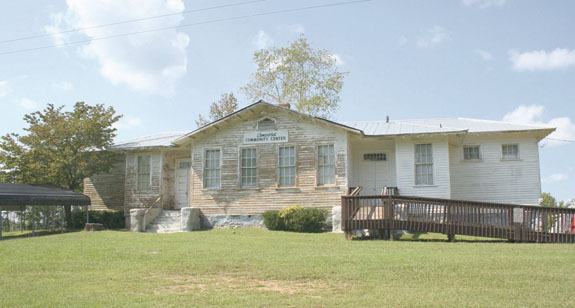 RALEIGH -- Two schools, one in Franklin County, and another close by, will go down in history after being included on the National Register of Historic Places. Those who went to the Concord School in the Kittrell area of Franklin County and the Castalia School just over the Nash County line, are working to make sure they stand the test of time. LOUISBURG -- Authorities rescued three kayakers from Pilot who became lost and stranded along the Tar River. Louisburg firefighters were called out just before 9 p.m. on Monday to help locate a trio of kayakers whose trip down the waterway was interrupted by trees blocking the river. 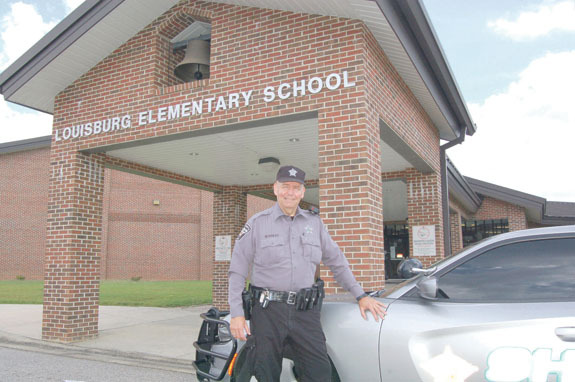 FRANKLIN COUNTY -- The Franklin County school system received less than half the grant funding it needed to put full-time school resource officers in every school, but the commitment to do so hasn't changed. Prior to this school year, there were full time officers only at the high schools and middle schools, as four officers split time between eight elementary schools. Embrace our successes, not the naysayers! If the old saying that a "picture is worth a thousand words" is true, then this column is about complete! Take a close look at the photo of corporate jets just above this column. There are five of the impressive and costly mechanical "birds" lined up for fuel. And those birds don't sip fuel, they guzzle it! Okay, it's about time to get serious -- because we have some important decisions to make. Labor Day, believe it or not, is behind us, the schools are all in session and fall is in the air. 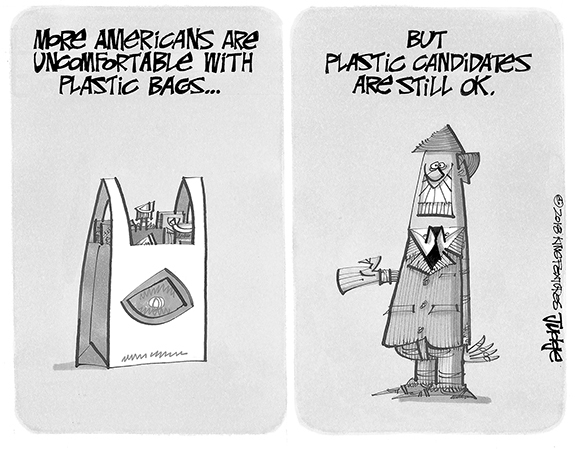 In just about two months it will be time for the November General Election -- and even though it's not a presidential election year, there are going to be some critical decisions made that will affect our region and our nation far into the future. 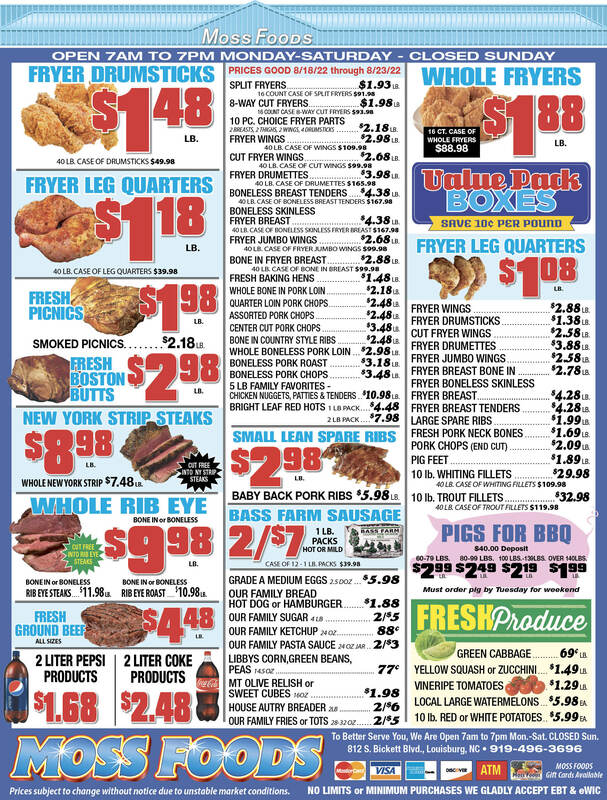 With so many of Franklin County's residents racing toward the county line for employment opportunities, a national headline that includes Rocky Mount is sure to get the attention of a reporter following a holiday weekend looking for news. According to a story in the USA Today, citing 24/7 Wall Street -- a financial news and opinion company -- it seems that Rocky Mount was identified as one of the 25 worst cities to find a job. CLAYTON--Betty Faye Murray Cole, 77, of Clayton and formerly of Franklinton, died Tuesday, Sept. 4, 2018. The family will receive friends from 3:30 until 4:30 p.m. today, Thursday, Sept. 6, at Lancaster's Franklinton Chapel, 504 East Mason Street, Franklinton, where funeral services will be held at 5 p.m. Burial will follow at Fairview Cemetery. The family will receive friends at all other times at the home of Randy and Annette Cole. Heather Dawn Nelms was born on a beautiful sunny Monday, November 17, 1969. She returned to her heavenly home on another beautiful sunny Monday, September 3, 2018. LOUISBURG--Funeral services for Pearly Henry Alston, 60, who died Sunday, Sept. 2, 2018, will be held Friday, Sept. 7, at 1 p.m. in the Richardson Funeral Home Chapel in Louisburg. Burial will follow in the Ellis family cemetery. 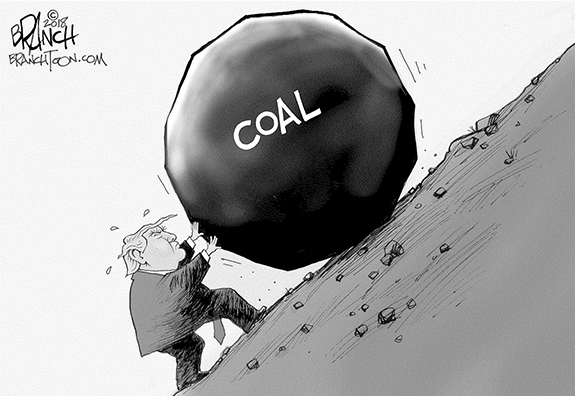 BROUGHT DOWN. Louisburg High School's Trashaun Reese can't shake the grasp of a Franklinton tackle attempt during last Friday night's non-conference gridiron showdown at FHS. 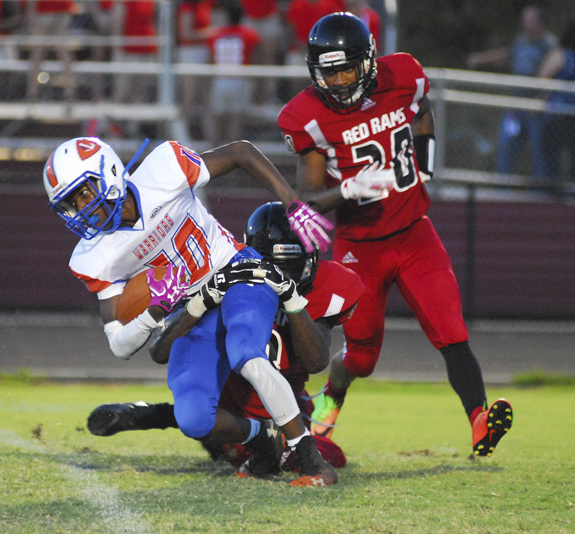 FRANKLINTON -- Momentum continues to build each week for the surging Franklinton Red Rams on the gridiron. FHS is off to a hot start and has shown no signs of cooling off through three contests this fall under first-year head coach Jimmy Williams. 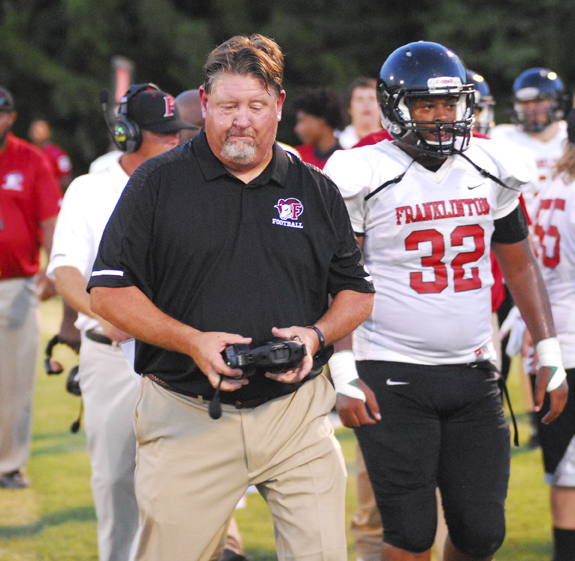 Franklinton's latest dose of heroics came last Friday as the Red Rams soared ahead early and went on to defeat rival Louisburg by a 51-0 margin at the FHS Football Field. FIFTY-FIFTY BALL. 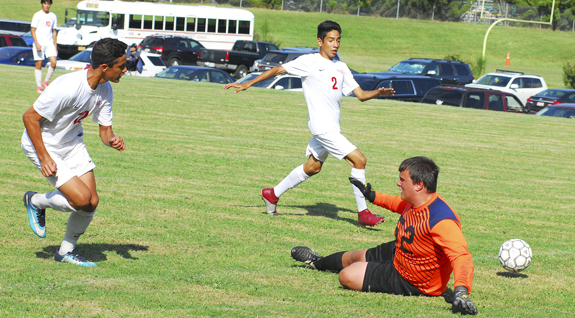 (L to R) Franklinton High School's Samuel Villannoeva lunges for possession during Tuesday afternoon's non-conference boys soccer showdown against homestanding Bunn. 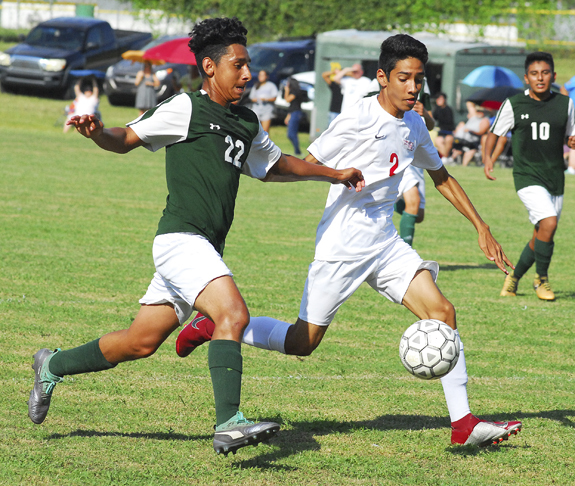 BUNN -- A water break proved to come at the right time for the Franklinton High School boys soccer squad during Tuesday's rivalry showdown at Bunn. 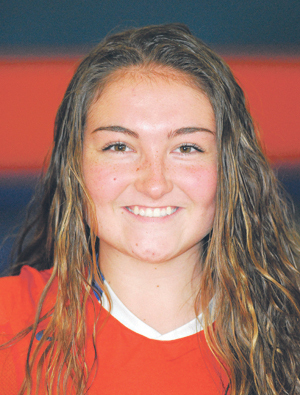 Despite controlling the play for the first 20 minutes, the Red Rams were unable to deliver a goal, and play was stopped at the midway point of the opening half due to the high temperatures and excessive humidity. CODY IN THE CLEAR. 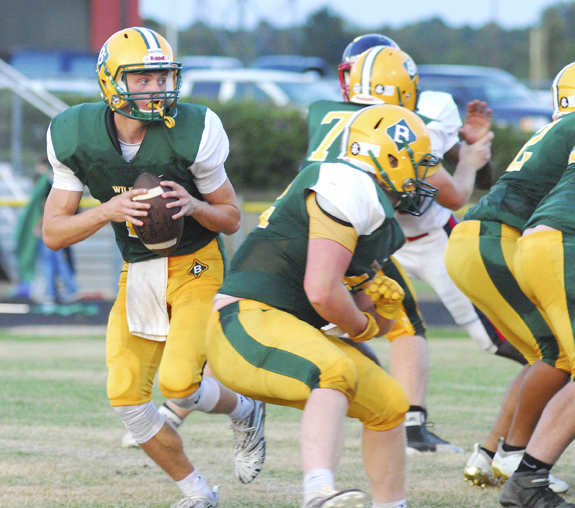 Bunn High School quarterback Cody Collier looks for an open receiver during last Thursday night's home football contest against powerhouse Southern Nash. Such was the theme of last Thursday's backyard rivalry football showdown between Southern Nash and host Bunn in non-conference action. FRANKLINTON -- Storylines will be bountiful this Friday when the Franklinton Red Rams put their unblemished record to the test at Southeast Raleigh. This will be a reunion of sorts as Southeast is coached by former FHS skipper JeVar Bransome. Last year, the Red Rams opened with three consecutive victories, only to see the streak snapped by Southeast in this same week. BUIES CREEK -- Carolina's Nathan Rodriguez hit a three-run homer in the first, but the host Buies Creek Astros answered back with a three-run blast in the home half of the first and two more homers in the fifth while defeating the Mudcats 6-3 at Jim Perry Stadium in what was Carolina's final game of the 2018 Class A Carolina League baseball season. MYRTLE BEACH, S.C. -- One week after seeing its two-year victory streak snapped, the Louisburg College football team reverted to form last Saturday during a road contest against Southern Sports Academy. LC erupted for 37 unanswered points in the opening half and went on to cruise to a 65-12 decision over SSA at Doug Shaw Stadium in the Palmetto State. LHS TEAM SALUTED. 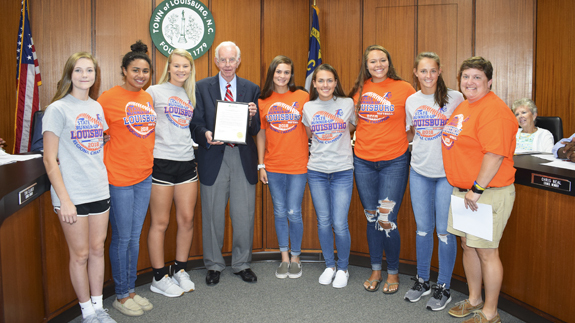 The Louisburg High School Softball Team was honored last week by the Louisburg Town Council, which issued a proclamation noting the squad's "outstanding 2018 achievements." The proclamation noted that the team "experienced an overwhelmingly successful 2018 season with many players receiving accolades and recognitions for personal achievements, outstanding athletic accomplishments and sportsmanship. ROCKY MOUNT -- On a day that three past Bishop Football heroes were inducted into the NC Wesleyan College Athletic Hall of Fame, the 2018 Wesleyan Football team would put on an exciting show. The Bishops won their season opener in dramatic fashion 35-28 over non-conference foe Thomas More College (Ky.) at Rocky Mount Athletic Stadium last Saturday afternoon. 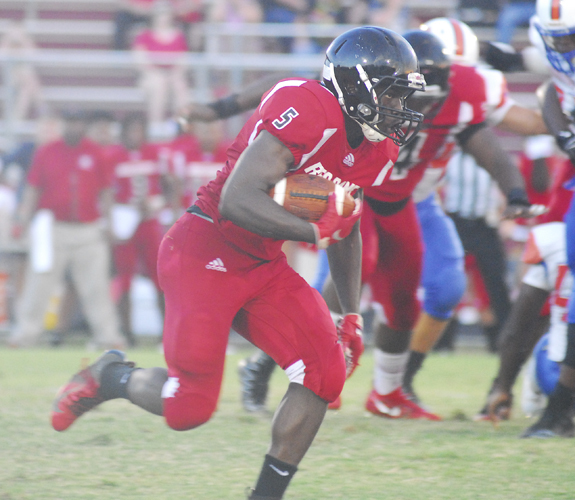 Running back Kendall Harris came up big once again last Friday night for the Franklinton Red Rams during their home football triumph against the Louisburg Warriors. Franklinton's Lucas Martinez (left) sends a ball past the Bunn keeper for a goal during Tuesday's non-conference girls soccer contest on the BHS campus. Living Word Worship Center's 15th Year Church Anniversary will be held Sept. 9 at 4 p.m. at Grace and Mercy Holiness Church, 12408 White House Road, Zebulon. The messenger will be Apostle Marion Joyner from Life of Christ Kingdom Ministries, Greenville. 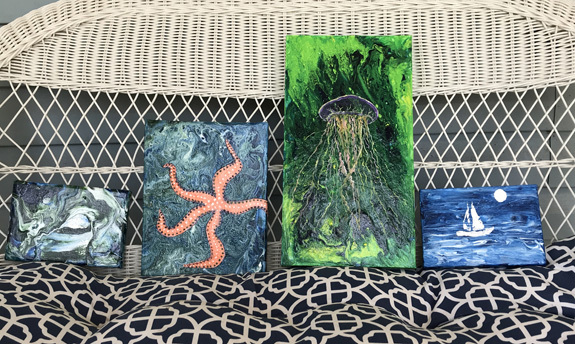 Franklin County Arts Council is sponsoring an acrylic pouring workshop facilitated by Donna Campbell Smith at 6 p.m. Saturday, Sept. 29, at her home studio, 159 Mays Crossroad Road, Franklinton. All materials are included in the fee. Previous experience in art or acrylics is not required. Everyone will take home an 8x10 one-of-a-kind painting at the end of the class. Registration deadline is Sept. 22. LOUISBURG -- Police arrested two Louisburg men they allege might be responsible for shooting into a handful of homes in Franklin County. 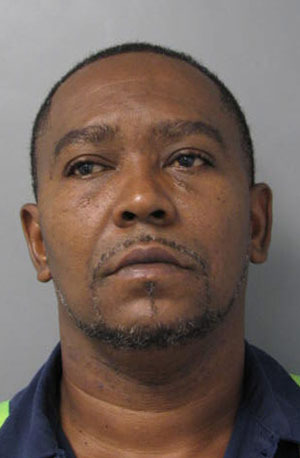 According to Louisburg Police Chief Jason Abbott, police responded to a report of shots being fired into an occupied house in the 700 block of Kenmore Avenue at about 11:30 p.m. on Aug. 30. LOUISBURG -- Sheriff's deputies arrested two men accused of breaking into a church. Timothy H. Duke, 21, and Austin P. Wells, 17, were charged Aug. 24 with one count of felony breaking and entering into a place of worship and one count of larceny after breaking and entering. 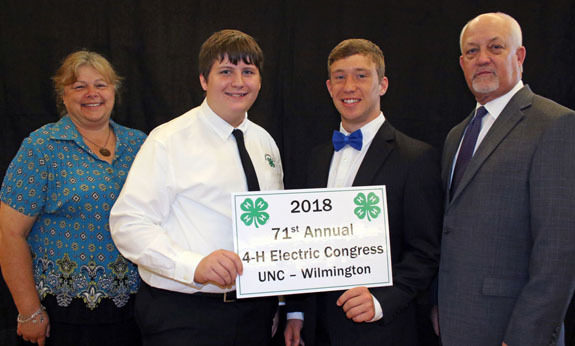 WILMINGTON -- Two 4-H'ers from Franklin County attended the 71st annual 4-H Electric Congress at the University of North Carolina Wilmington. The July event drew 170 4-H'ers, adult leaders and N.C. Cooperative Extension agents from 47 counties. Since 1947, Duke Energy and Dominion Energy have sponsored the congress to emphasize electrical energy concepts, energy conservation and safety working with electricity. FRANKLINTON -- Town commissioners have scheduled a special called, closed door meeting Friday evening to discuss personnel matters. The meeting comes more than two weeks after the board fired Town Manager Tammy Ray in a surprise decision and Town Attorney Mitch Styers abruptly resigned. The Sept. 7 special called meeting is slated to begin at 6:30 p.m. in the Franklinton Town Hall Annex. HENDERSON -- Authorities arrested a northern Franklin County duo on drug trafficking charges. Officers with the Franklin County Sheriff Office's drug unit and Community Action Team arrested Timmie Lee Richardson and Gerretta Harrison Richardson of 885 Tollie Weldon Road, on a variety of drug offenses on Aug. 30.